Top your steak with: Lump Crab Meat, Sauteed Mushrooms or Crawfish Etoufee. 24 oz. hand cut Angus beef with baked potato and salad. 16 oz. hand cut Angus beef with baked potato and salad. 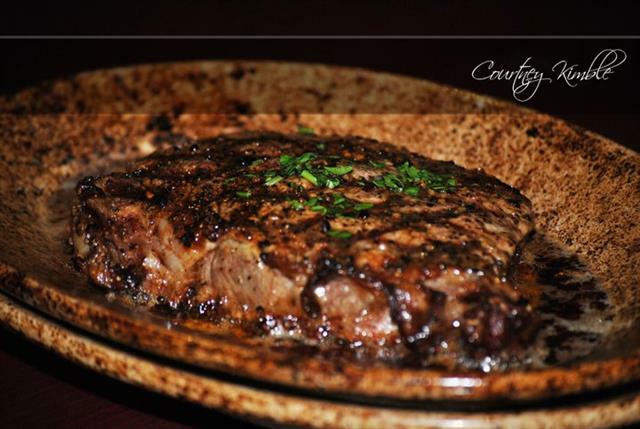 16 oz served with garlic mashed potatoes, smothered onions, brown gravy and corn. May substitute a salad or loaded potato. Hand battered with garlic mashed potatoes, corn and country gravy. May substitute salad or loaded potato.